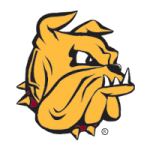 After defeating Bowling Green on Saturday in overtime, the University of Minnesota Duluth Bulldogs took to the ice at PPL Center in Allentown, PA on Sunday night to face the Quinnipiac Bulldogs in a showdown to determine which team would advance to the Frozen Four in Buffalo, NY. The first period was dominated by UMD, particularly on the shot clock. 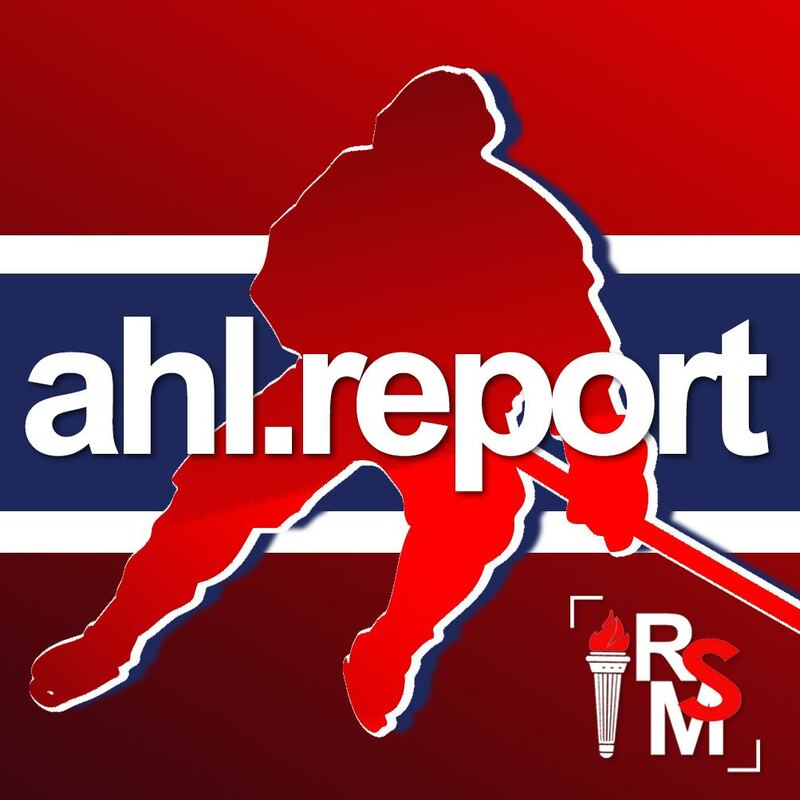 They played the same steady, reliable style of hockey as they had on the previous night and were able to penetrate the offensive zone. 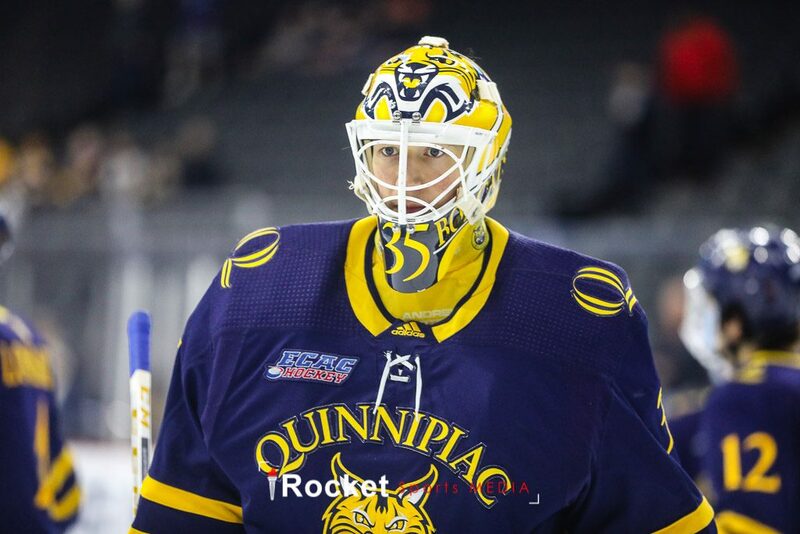 But Quinnipiac’s goaltender, Andrew Shortridge, was up to the test. Things heated up in the second period, however, as play intensified. On more than one occasion the officials needed to step in and break up scrums. 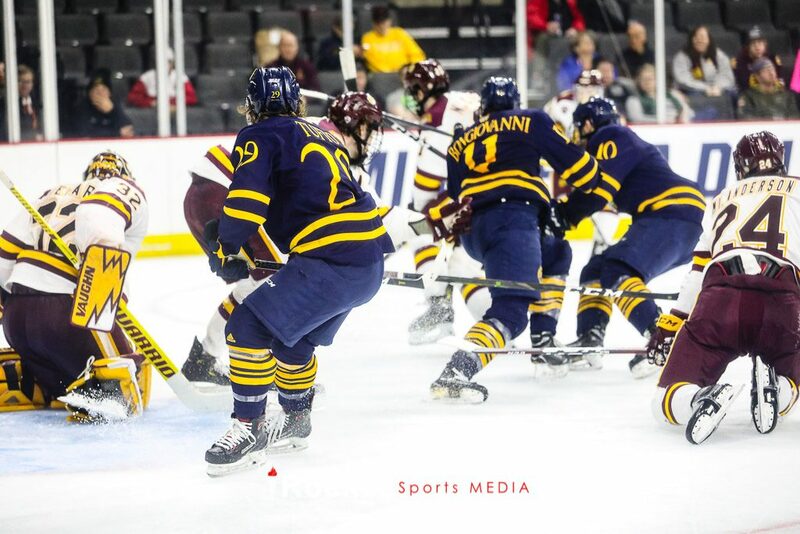 But the pressure really ramped up when UMD broke open the scoring on a beautiful play by Peter Krieger, assisted by Scott Perunovich and Nick Swaney. The Bobcats turned things around in the third period when they were finally able to create some shooting lanes and get pucks on net. It was the first time all night that Quinnipiac outshot their opponent. UMD extended their lead in the third period when Kobe Roth, Jade Miller, and Billy Exell combined on an odd-man rush to put the Bulldogs up 2-0. 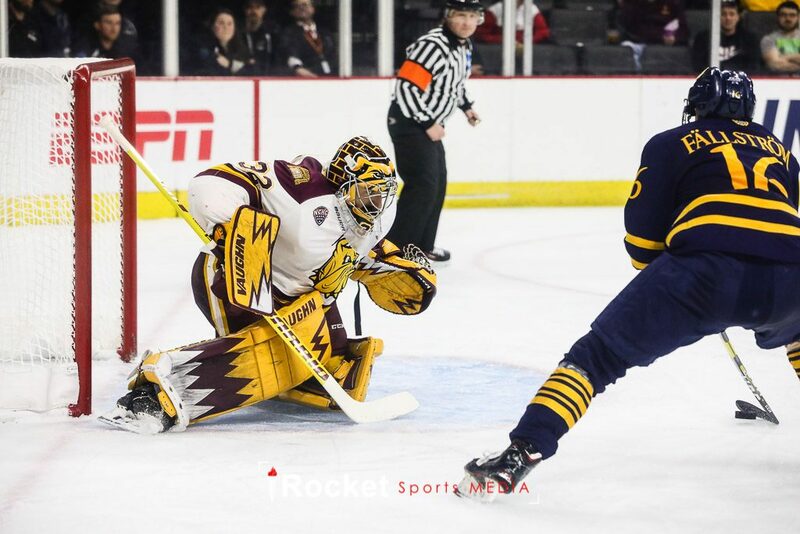 But with a power play in the final three minutes of the game, Quinnipiac pulled their goaltender to give them a six-on-four advantage – and it paid off. Craig Martin scored on the power to pull within a goal, however it was too little too late. 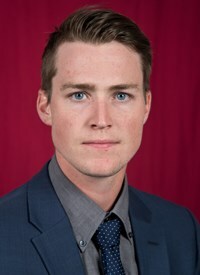 Captain Parker Mackay made an outstanding defensive move to strip the puck from his opponent and easily potted an empty netter. 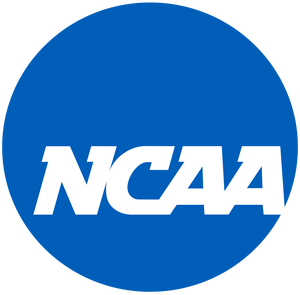 UMD will now move on to the Frozen Four where they’ll join UMass, Providence, and Denver in a race to become the 2019 NCAA champion.